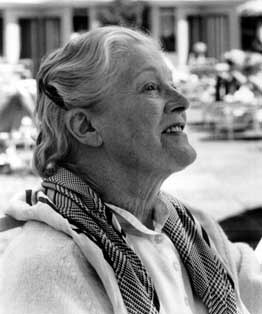 Rachel Kempson, my mother, debuted at Stratford in 1932, famously as Juliet in Bridges Adams' production of Romeo and Juliet. 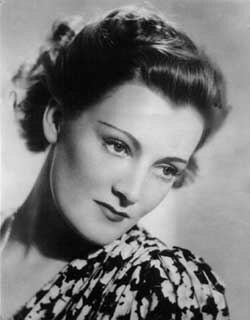 In 1935 she was asked by William Armstrong to star in the Liverpool Repertory production of Flowers of the Forest. Her leading man was Michael Redgrave. Within a few weeks they fell in love and they married on July 18. 1935. She appeared in more than 15 films over six decades, including OUT OF AFRICA (1985), THE CHARGE OF THE LIGHT BRIGADE (1968, with daughter Vanessa), TOM JONES (1963, with me), and THE CAPTIVE HEART (1946, co-starring with her husband Michael Redgrave). More recently, she was in DÉJÀ VU (1998, with Vanessa) directed by Henry Jaglom. 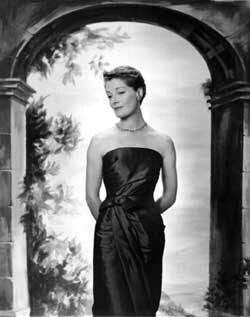 Her television appearances include UNCLE VANYA (1991), THE BLACK TOWER (1985), THE JEWEL IN THE CROWN (1984), and JANE EYRE (1970). Her 1986 autobiography, "Life Among the Redgraves" was published by Dutton. Rachel Kempson died on May 24, 2003 at the age of 92.